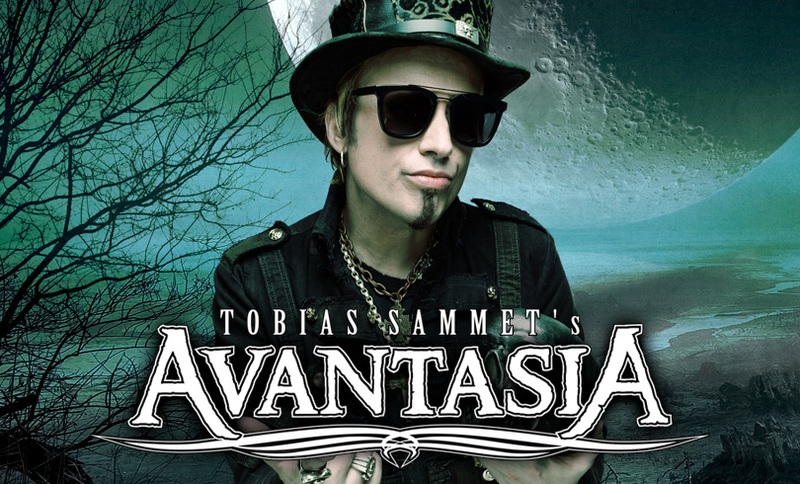 After two years of hard work, the one and only Tobias Sammet will release his newest AVANTASIA album ‘Moonglow’ on February 1st2019! Perfect timing for the band’s premier at SUMMER BREEZE Open Air! Once more, the mastermind will be supported by a select collective of first-class singers from the rock and metal world such as Hansi Kürsch (Blind Guardian), Mille Petrozza (Kreator), Michael Kiske (Pumpkins United, Unisonic), Bob Catley (Magnum), Ronnie Atkins (Pretty Maids) and Geoff Tate (Queensrÿche). The band name is composed from the words Avalon and Fantasia and means something like “a world beyond human imagination”. This also describes AVANTASIA’s music pretty well, as the band plays power metal with many orchestral passages and their metal opera mostly bases on a play where each role is filled by one of the singers. So you’re in for a fairytale-like live show in Dinkelsbühl! Enjoy and farewell!